Well, it gets called a lot of things. Pinpointing a game’s flaws can be difficult. Sometimes, it’s a gameplay mechanic that just doesn’t click with the player, or it can even be a general, indescribable feeling that evokes a collective shrug from a fan base. 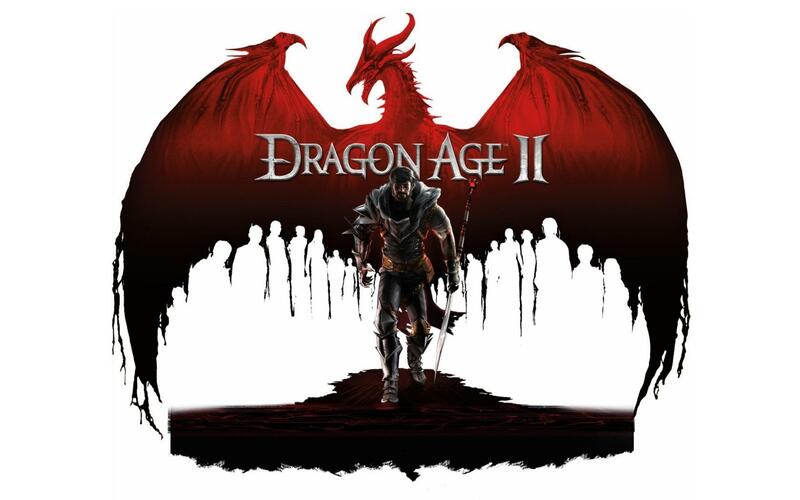 Dragon Age II doesn’t suffer from this same problem. Picking out one of its many flaws is like playing darts with the bullseye being the size of the whole board. No matter where you look, you’re bound to find something wrong. The only hard part is deciding where to start sifting through the mess. My dartboard tells me to begin with the central hub area of the game, Kirkwall. Here we go. There are certain things in this life that just sound strange when you put them together. Ketchup and Kraft Dinner, or Disney and Final Fantasy. Oh wait, those things happened. So I guess it isn’t the craziest thing in the world to see the Persona franchise, typically a JRPG, transported into an one-on-one beat-‘em-up. But as evidenced by ketchup and Kraft Dinner, just because you can put two things together doesn’t necessarily mean you should. Thankfully, Arc System Works has pulled off the impossible: they made me appreciate a fighting game, a genre I am typically terrible at and admire from afar. 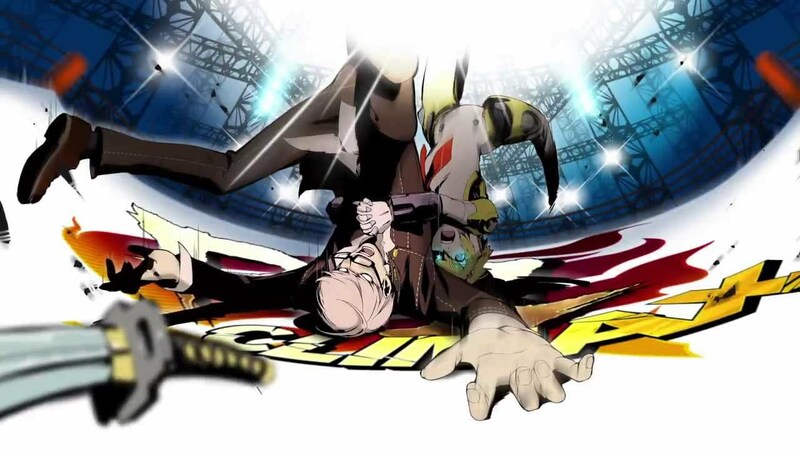 Persona 4 Arena: Ultimax successfully combines the wacky flavoring of the Persona series with a fast, fierce fighting game that fans of the genre and the series itself will be able to enjoy. I remember the first time I saw my co-op partner. It was near the beginning of the game. I was in a large, circular ravine, trying to rebuild a shattered bridge by collecting pieces of cloth that would span the gaps. So there's this thing Nintendo does. It takes games that have worked only on their home consoles, that are, in fact, so massive and so expansive that them working on a mobile device like a handheld is almost unthinkable, and then it somehow makes it happen - it makes them work on their handhelds. And it makes them work to such a ridiculous degree that it seems absurd that we never got them on handhelds before then. Of course Mario Kart's short race, modular cup progression lends itself perfectly to pick up and play handheld sessions! Of course an aimless, social life sim game like Animal Crossing is somehow more at home on a handheld than a console! 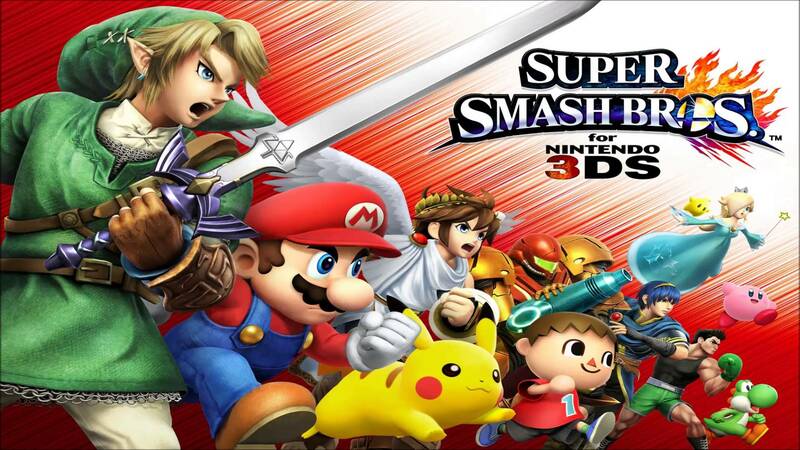 Of course a massive, expansive open world game like Ocarina of Time somehow works perfectly well on a 3DS! Of course. Back in 2003, a little game called Mercenaries released, which went on to be one of my favourite games of the Xbox/PS2 generation for two simple reasons: the destruction and the Deck of 52 system. Basically, there were 52 enemies scattered across the game world, each representing a playing card. The better the card, the better the reward for capturing or killing said enemy. Technology limitations at the time prohibited the system from being too complex, but it was still immensely addictive. Years later, a game pretending to be the sequel to Mercenaries came out, but it was awful and quickly forgotten. Ever since then, I’ve been clamoring for a game that utilized something akin to that Deck of 52 system in a new and innovate way. 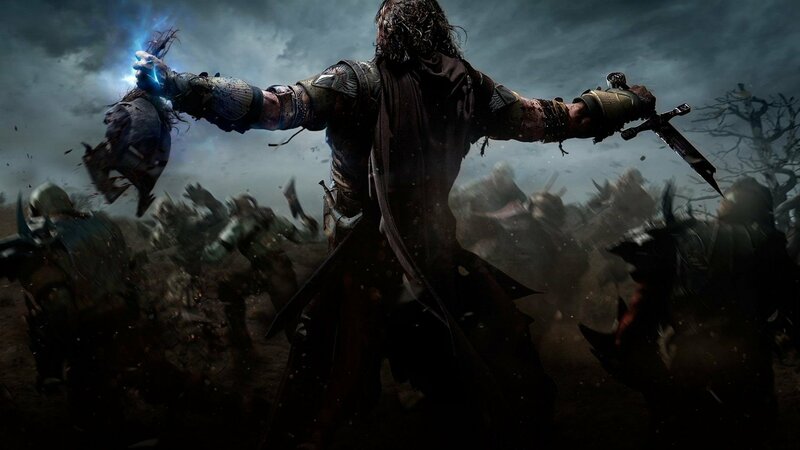 In comes the most unlikely of spiritual successors in Middle-Earth: Shadow of Mordor. The current generation of consoles have been out for almost a year now, and Shadow of Mordor is the very first game I’ve played that felt truly next-gen due to one simple feature: The Nemesis System. 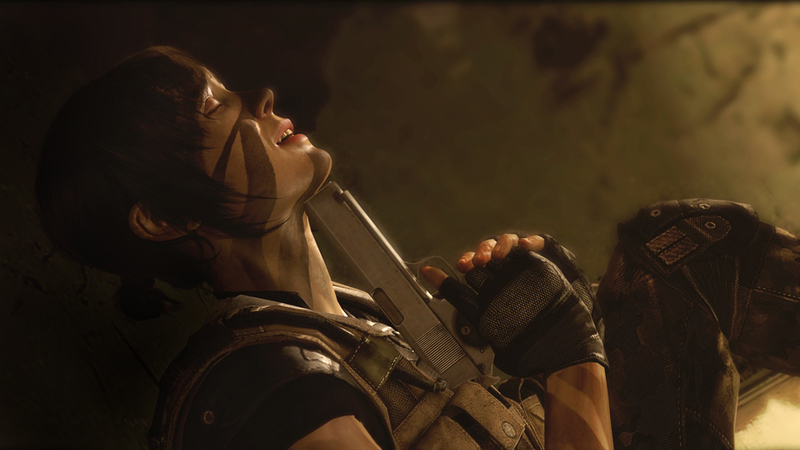 It's difficult to classify the experience I had with Beyond: Two Souls. The gameplay was nothing more than a fleeting glimpse of prompts and dots as I watched a very long movie. And yet, days later, the story and characters are still with me. Could I even qualify what I had experienced as a game? Destiny is a perfect example of gameplay that can be compromised in spite of having well done game mechanics. 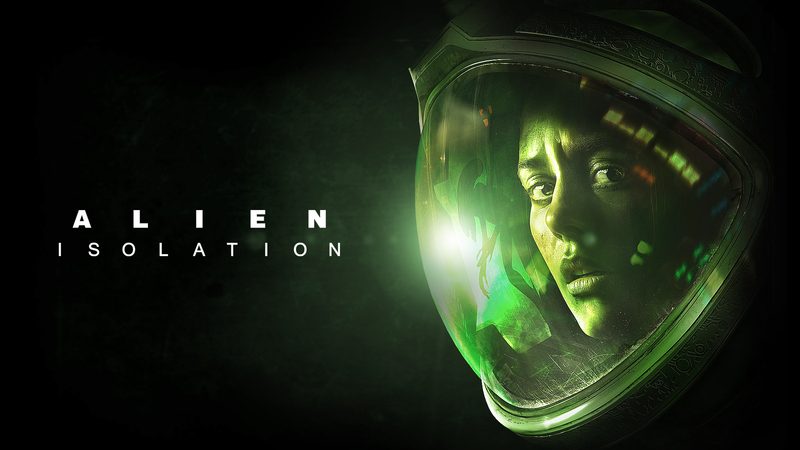 While the shooting is nothing spectacular, it is solid and effective in what it should do; it makes the act of shooting an alien enjoyable. There is a great feedback loop between the recoil of the gun, the enemy's face falling square off, and the experience points you get for each kill. 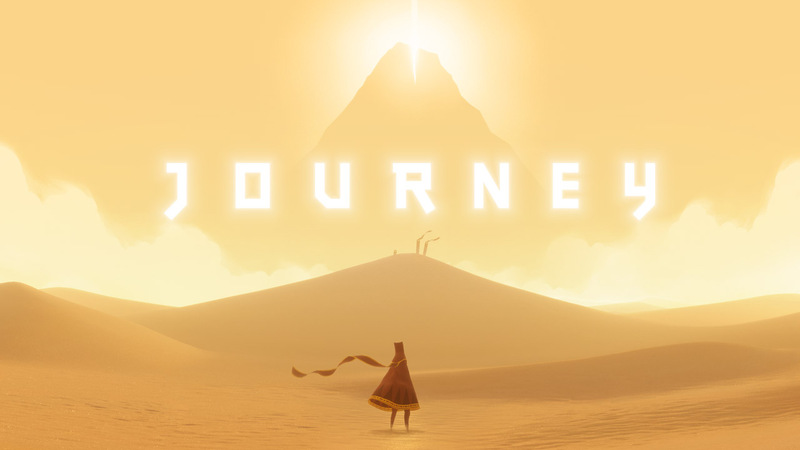 Often, developers like to throw around the words ‘player choice’ as a means of exciting gamers into thinking that the journey they are about to embark upon is their own. 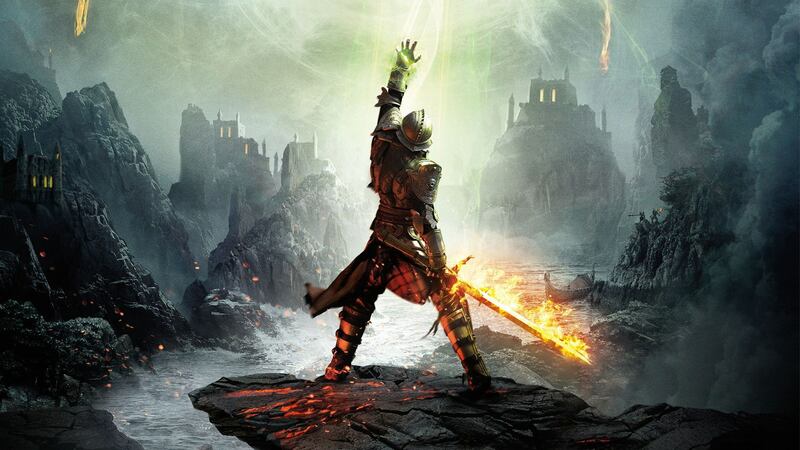 The term has become somewhat meaningless in past years, as ‘player choice’ is usually just an illusion; a way of making a linear game feel divergent. No matter what the player chooses to do, the game will always course-correct somewhere down the line to ensure everything runs the way it’s supposed to. 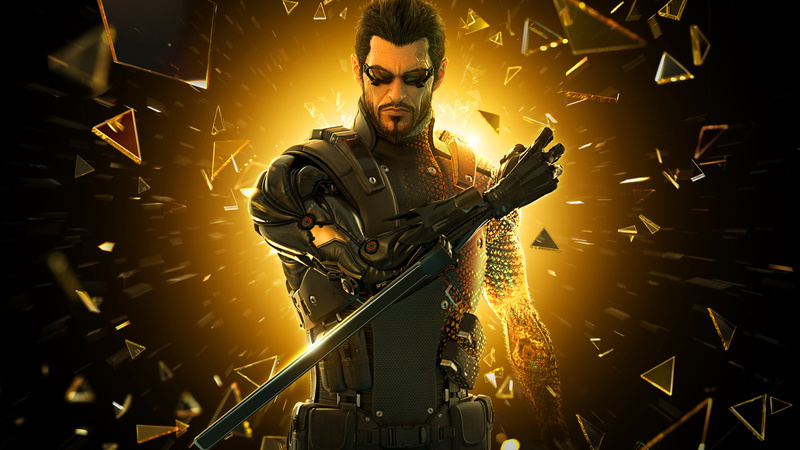 Deus Ex: Human Revolution has found a smart way of bypassing this contradiction. By crafting nearly every gameplay scenario around multiple pathways or tactical strategies that depend upon personal preference, Human Revolution feels like it can be played the way the player wants to, not how the developer intended it to be played.